On Saturday, September 24, 2016, as part of the Plymouth on Parade festivities, the Rotary Club of Plymouth will host the 16th Annual Rotary Club of Plymouth Fundraiser at approximately 1:30PM following Plymouth on Parade. The event, featuring a miniature basketballs picked out of a barrel with the winning numbers on them, is held annually near the City Hall lot by the Hilde Performance Center in Plymouth, MN. 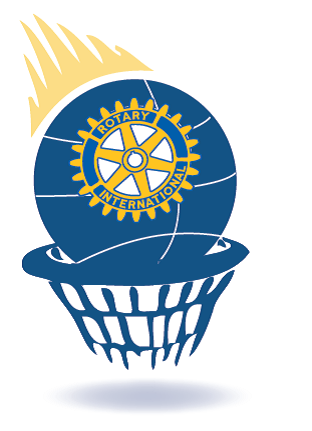 Interested individuals may purchase some balls to enter our "basketball raffle" for as little as 1 ball for $10.00 or 3 balls for $25.00, 7 balls for $50.00 or 15 balls for $100.00. Click on our 2016 winners when it appears to see the many cash, merchandise and event prizes for the 2015 winners and check out our past years winners!